This feature behaves as a router in areas where you cannot take your home router so that you may wirelessly connect to the internet. 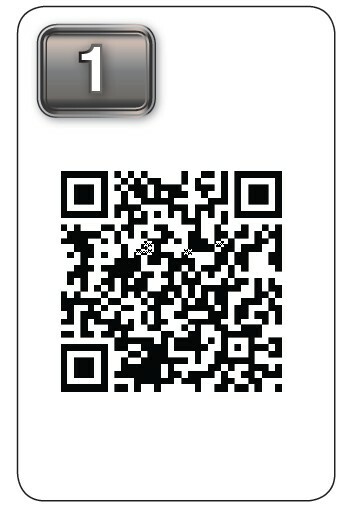 1.Scan the QRS Mobile code to download “QRS Mobile” App from the App Store to your iPhone or iPad. You can also search “QRS Mobile” from the App Store. 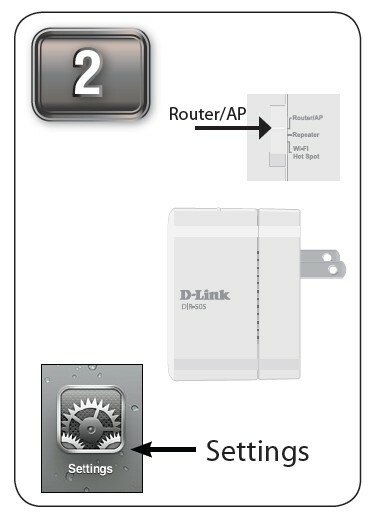 2.Move the switch on the D-Link DIR-505 to “Router/AP Mode” and plug it into a wall outlet. From your iOS mobile device,click Settings. Then, click Wi-Fi. 3.Wireless Utility to displays the available wireless networks and select the Wi-Fi name that is shown on your companion card (ex: dlink-a8fa). Then, enter the Wi-Fi password included in your card (ex:akbdj19368). 4.Once it connected, click on the QRS Mobile icon from your iOS mobile device. Then click Start to continue. 5.Please follow the on-screen instructions to complete the setup. 6.Once the screen appears, you have successfully completed the setup. 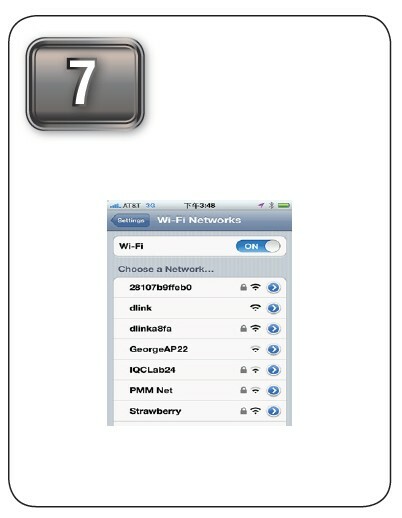 Please click Save and write down the Wi-Fi Name (SSID) and password on your companion card for future reference. 7.From your iOS mobile device go to your wireless utility to display the available wireless networks and select the network that you created for internet access. 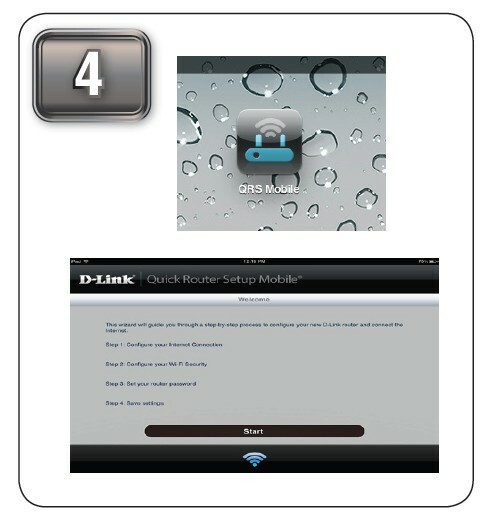 Which 3G adapters work with D-Link DIR-412 Mobile Wireless Router? 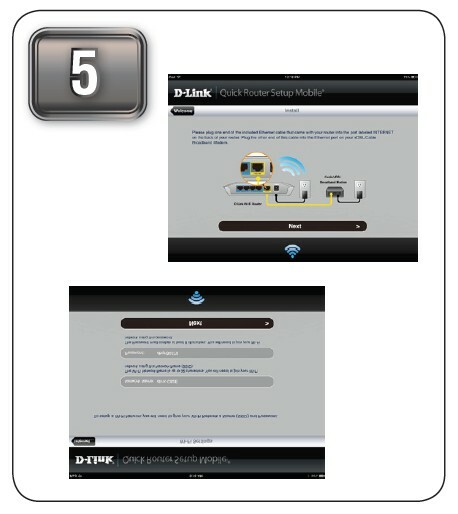 Why can’t to access the web-based configuration utility Using D-Link DIR-665 router? How do I setup my PCMCIA (EVDO) manually on D-Link DIR-450? Why am I unable to view the contents of my USB drive using the SharePort Mobile app? What is WPS(Wi-Fi Protected Setup) and how to use it on D-Link DIR-655 Router? 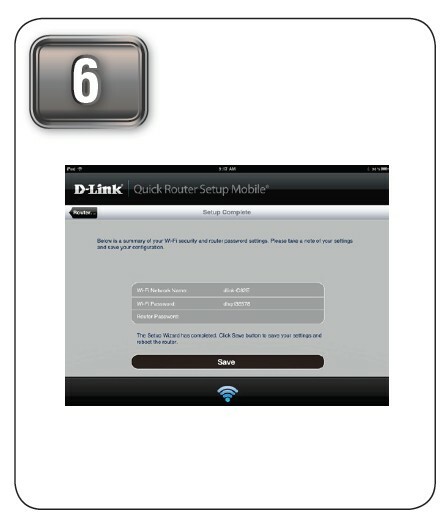 How to set D-Link DIR-655 router back to unconfigured mode?